Roller Blinds can add a touch of style to any room in your home. Available in a variety of vibrant colours, prints and patterns to suit everyone's taste. Whether it be a blackout for the bedroom to block out maximum light or a water resistent fabric in the bathroom. 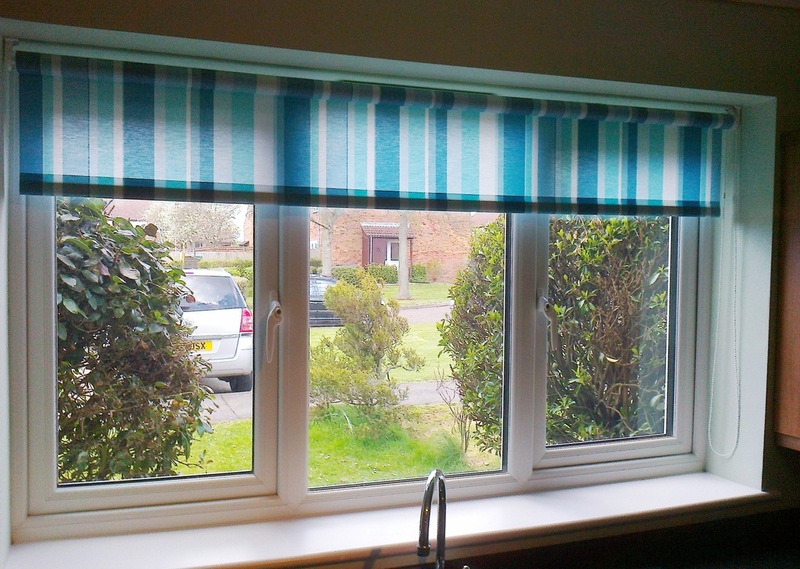 Customise your blind, choose from a wide variety of scallops, braids and pulls to co-ordinate or contrast with your blind.